This web comic – Commit Strip is mostly IT focused but I love it. 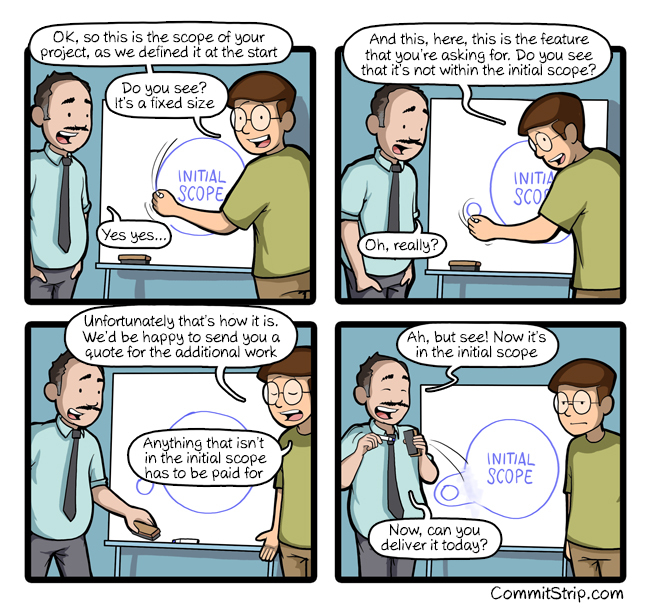 A bit like Dilbert it captures the humor of the industry perfectly. I have tried a variety of earplugs – I still use cheap foam ones for sleeping on occasion but they are not great for prolonged daily use. I found these originally on a kickstarter site but these are now my go to earplugs for concerts, noisy environments or work.